Distributed content is all about reaching people where they are, instead of expecting them to come to you. 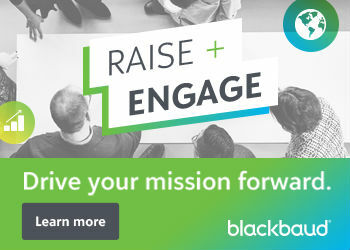 Gone are the days of driving people to your website to complete important calls to action, like signing up for your email list or making a donation. Increasingly, your constituents can take those actions directly from social media sites. It’s 2016. Distributed content is everywhere—especially distributed video content. From videos uploaded directly to Facebook, to Periscope streams in your Twitter timeline, to native ads inside of Snapchat stories, the place where your video content shows up is now just as important as the content itself. Each piece of video content should be slightly different depending on where it will end up. Here are some rules for creating engaging content on video-driven networks. Have you ever found yourself halfway through a video on Facebook before you realized you didn’t have the sound turned on? Don’t worry—we’ve all been there. Part of the allure of Facebook’s autoplay videos is that they are so easy to engage with, you don’t even need to turn the volume on. To make sure you’re still getting your message across clearly when using Facebook video, make sure to add burned-in captions to your video. Burned-in captions are added during the editing process, and will show up on your video whether a user decides to turn on captions or not. This will ensure that your video can be understood, even without the sound. 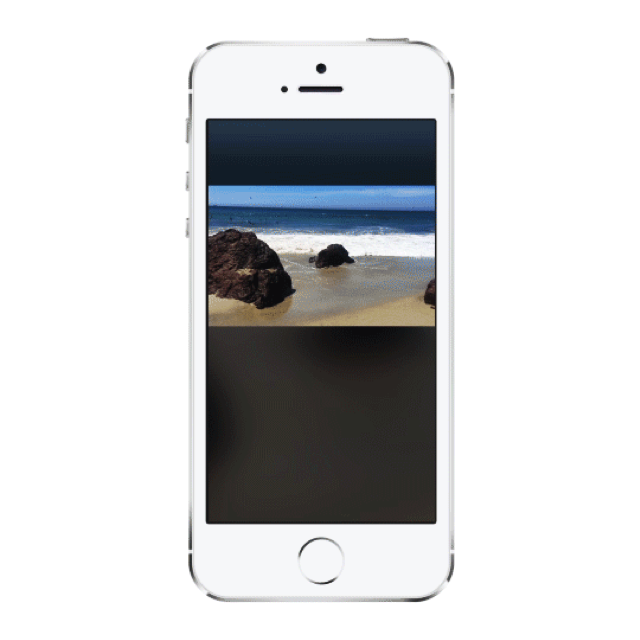 Producing video that’s intended to be viewed in landscape mode on your mobile device feels like a no-brainer, right? When your phone is oriented horizontally, there’s more room to watch the video on your screen, which leads to a better overall viewing experience. While that is true for some social media networks, it’s definitely not true for Snapchat. 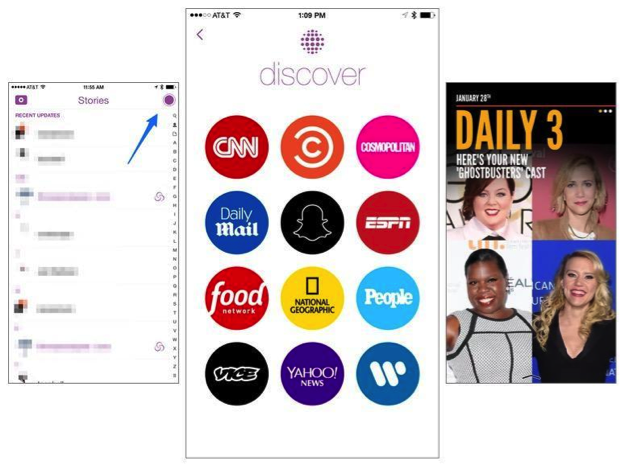 Look at any Snapchat Discover story and you’ll notice that the brands sharing content there all produce vertically-oriented videos and images. This is because Snapchat users are already holding their phones vertically, and most users won’t turn their phones horizontally to view content in a different direction. Call it lazy if you want, but it’s an important nuance of distributed content to be aware of. The best first step to creating engaging Snapchat content is to design for vertical mobile phone viewing. If you have a pre-teen in your house, chances are you have heard the names of famous YouTube celebrities, like Tyler Oakley, Connor Franta, and Franchesca Ramsey.These and other YouTube celebrities have built massive followings through their silly, frank, direct-to-camera videos. Fans love YouTubers because they portray themselves as honest and approachable in their videos, and most make a real effort to make their YouTube Channels feel like supportive communities. Organizations can follow their lead by creating content for YouTube that feels real, authentic, and not overly-promotional. Want to learn more about distributed video content? Join us for “Facebook Auto-Play, Periscope, Snapchat Stories and More: Making Video Content That Rules the Web.” In this session, See3’s Michael Hoffman and Humane Society’s Carie Lewis Carlson will guide nonprofits through a distribution-first approach to video strategy, and share tactical advice on how your video should be produced depending on the platforms where you plan to distribute it. We’ll also will share some of the best video advice we’ve received from our friends at YouTube, and describe how nonprofits can approach video creation from a YouTube star’s point of view. Bridgett Colling, See3’s Director of Content Strategy, is a leader in using digital media strategies help nonprofits move their missions forward. As a digital consultant, she has worked with change-makers across the third coast, including Chicago Ideas Week, NPR Detroit and The New Economy Initiative. She uses her talents as a writer, editor and designer to bring powerful stories to life on the web.